Your phone or tablet holds a lot of personal data about you and your life. Text messages, personal and business contacts, emails, credit card information, private photos and videos — all of these represent snippets of your life, and you wouldn't want just anyone to have access to them. 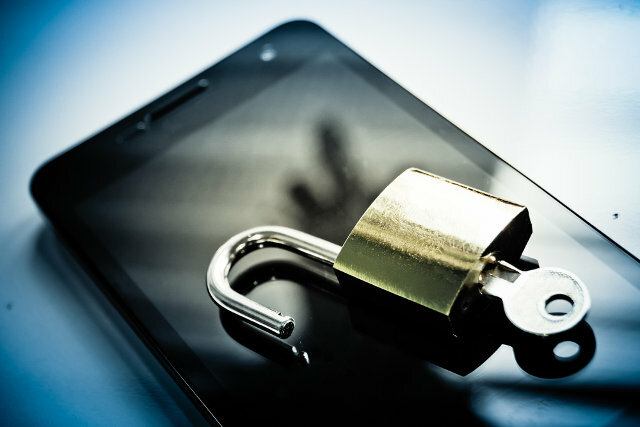 There are several important ways to keep your phone safe against threats before, including setting a strong lock screen passcode and checking permissions requested by apps . But, as we've seen in the ongoing battle between the U.S. government and Apple, WhatsApp and others, one of the most effective ways of making your data useless to anyone who gets hold of your phone or tablet is to encrypt it. If you are preparing to sell or give away your mobile device, encrypt it before resetting it to its factory state, especially if it's an Android device. Even a full factory reset won’t completely wipe out your personal data. Security company Avast found that information you thought had already been wiped clean still remains on your Android device even after a factory reset. The company’s researchers were able to extract photos, emails, text messages, search histories, personal identities, contacts and more from used Android phones they bought from eBay. 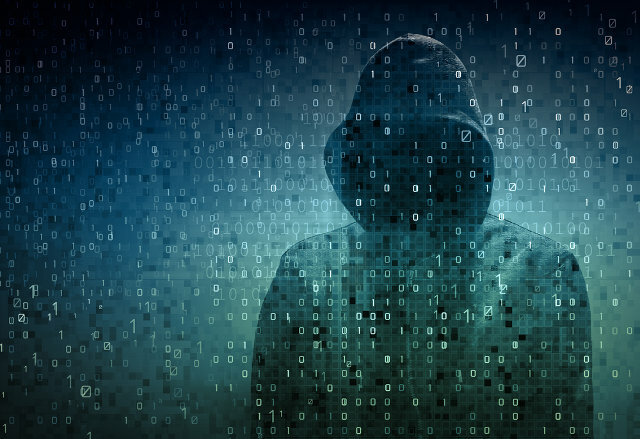 Researchers at the University of Cambridge have also found that remnants of your “deleted” data can actually be used to log in to your accounts. Apple devices running iOS have encryption baked into the OS and file system itself, but you need to set up a lockscreen passcode. Go to Settings > Touch ID & Passcode. There, turn on the Passcode feature. Disable Simple Passcode so that you can use longer alphanumeric passcodes that are harder to crack. While you're at it, set the Require Passcode option to Immediately. Plug in the phone’s power charger. Initial encryption consumes a lot of battery power, especially if you already have a lot of existing data on your phone. You don’t want to run out of juice in the middle of the encryption process or you could lose data. Tap on Screen Lock and select PIN or Password from the list. Designate a PIN or password. We recommend a password at least six characters long and using both numbers and letters. Scroll down to “Encrypt phone/tablet,” then tap “Encrypt SD card” to tick its checkbox. Tap the Next button and confirm your choice on the next screen by typing your PIN or password when prompted. 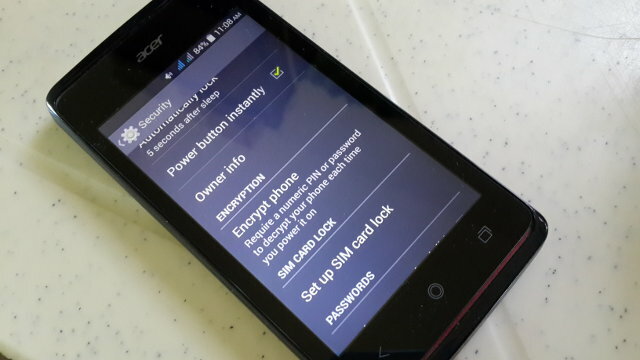 Tap the “Encrypt phone/tablet” button to begin encryption. Also remember that once you encrypt your Android device, you cannot turn off encryption without performing a full factory reset. Some device manufacturers also allow you to encrypt external SD cards. Samsung and Sony have included this feature in their custom builds of Android. An encrypted SD card work only on the device that encrypted it, so you cannot use an encrypted card on another device. Fortunately, SD card encryption can be undone, unlike full disk encryption of your mobile device. If you want to use your SD card on another phone, you will have to decrypt it first. If your device runs an earlier Android version, the Lollipop upgrade offers to enable encryption during the upgrade. Otherwise, you must manually enable it after the upgrade. The steps are similar to those for Jelly Bean and KitKat. If you want to learn the technical details about encryption in Android 5.0, head to the Android developer page about full disk encryption. For Android 6.0 Marshmallow devices, Google has made full-disk encryption mandatory on devices that support it and requires Advanced Encryption Standard (AES) crypto performance of at least 50 MiB/s. You automatically enjoy the safety of encryption if you own such a device. With version 9.2.1 & fingerprint ID enabled, the instructions fail when the Passcode option is turned on. There is no ability to: Disable Simple Passcode. Hence all the remaining instructions cannot be followed. Smartphone. One of the major complaints is I can’t get rid of the screen lock. Can this be done+ If not, how do I get rid of it? U found it not exactly what I wanted. Thanks for any suggestions! Help! You have to have a lock screen when your phone is encrypted. The point of encryption is to protect your data and, if anyone could get in without a passcode, your daat wouldn’t be protected.